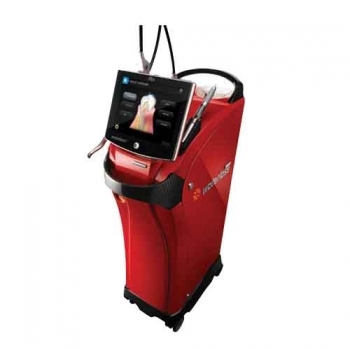 WaterLase dental lasers allow us to use little to no anesthetic to perform many dental procedures. We don’t even need to use a drill. We can work on both hard and soft tissue with this latest technology. We can remove cavities without a drill and solve some gum disease issues. All without feeling numb for hours after your appointment. We WaterLase technology on both children and adults. Water-powered laser dentistry can be used for many procedures. Water, air and laser light add up to a more convenient and comfortable dental procedure. Dr. McLaughlin at Dental Touch Associates is a WaterLase trained dentist. If you would like to learn for yourself the difference laser dentistry can make, call our office for an appointment. You will walk away from your visit to the dentist feeling no pain!